âItâs all a game until theyâre betting with their lives. 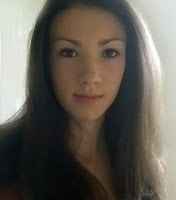 Alaya Matthews is in search of freedom. Tired of her mundane life, she packs everything she owns into two bags and heads for Europe. Her plan is simple: see the world and be adventurous, donât get tied down, donât settle for less than her heartâs desires, and never fall in love. However, Alaya didnât plan for Cole Ashford. Drawn to her love of life, Cole wants to know how to live again. For seven years heâs been dead inside, and the numerous threats hanging over his head have finally caught up with him. What Cole doesnât realise is accepting Alayaâs help will mean confronting every part of his tainted past. Alaya is desperate to know what haunts him, and sheâs so certain heâll reveal it she invents a bet he canât refuse. 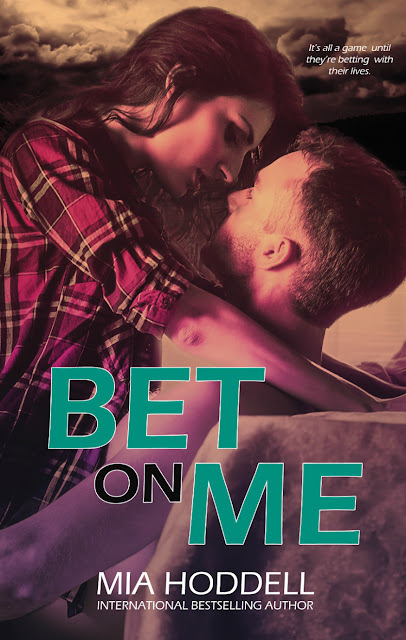 Bet On Me is 0.99 for the release week only! âOh really? Maybe Iâll just go to the toilet instead and leave you to fend for yourself.â He kicked one leg out into the aisle, moving to stand. When his body shifted, it gave me another glimpse of the greasy-haired man who watched us from the corner of his eye and reached for his bag, as if ready to pounce as soon as Hazel â¦ uh, Cole moved. âThis is the part where youâre supposed to give me your name,â he prompted when I didnât respond. Bet On Me Release Party! 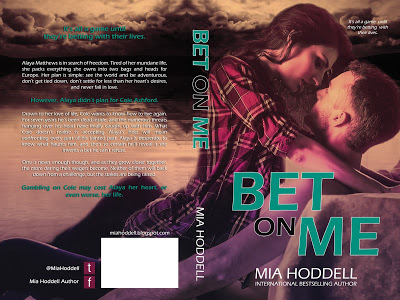 To celebrate the release of Bet On Me, Mia is hosting an online release party.